Try these 9 proven money-saving tips to winterize your home! Winter is Coming (as the Starks are fond of saying). With winter comes sky-high gas and electric bills as your HVAC system works overtime to keep cold air out so you can stay warm and cozy in your home. Yet with a little foresight, some elbow grease, and an investment in preventative maintenance, you can create an energy efficient home that will dramatically slash your heating bills this winter. That’s something we can all get behind. Older homes are prone to small cracks in doors, windows, and even HVAC or plumbing systems. Weather stripping is an excellent strategy to prevent air from seeping through these cracks. A weather strip works by plugging air leaks around the access point. They are small, thin pieces of metal, rubber, or foam that form a seal around the crack. Installing weather stripping is an excellent way to save on energy costs all winter long. 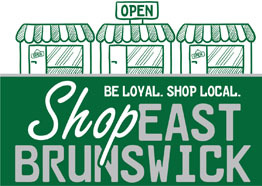 You’ll also see bonus energy savings when summer comes. Skip the trouble and the expense by hunting down unprotected pipes and insulating them. You can use pipe sleeves pressed tightly together, and can seal joints and turns with duct tape. You can also prevent freezes by keeping your thermostat set to at least 55 degrees. 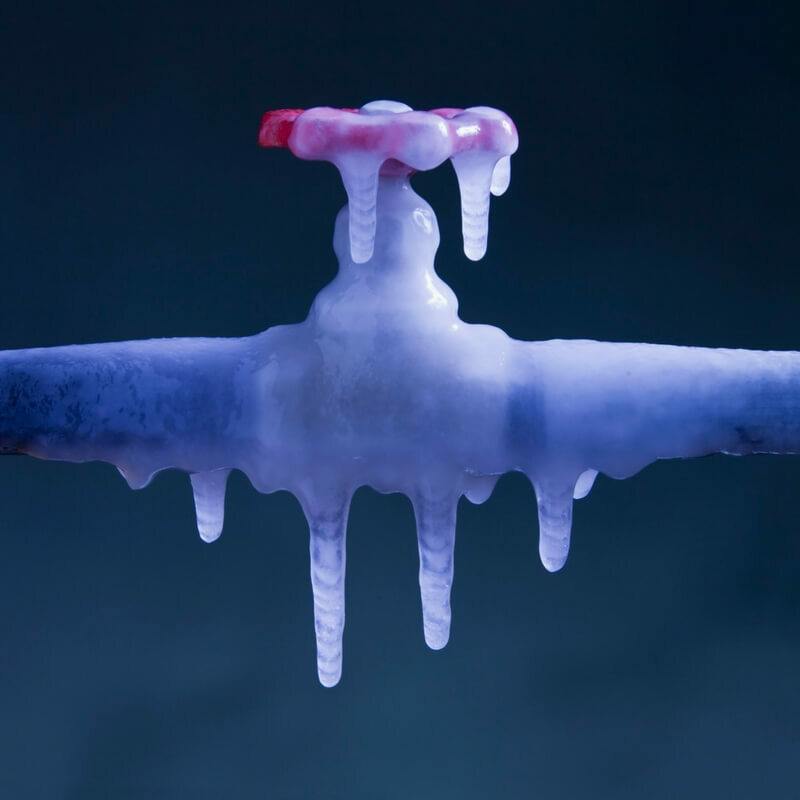 That temperature will prevent water in most indoor pipes from ever freezing. Storm doors and windows serve as natural buffers against the elements. They are designed specifically to keep outside air out, and inside air in. This means that the air you paid to keep warm has a smaller chance of going out the front door or the windows. Storm doors and windows are energy efficient and help keep costs down. Modern doors and windows are also aesthetically pleasing, and make a fine addition to your curb appeal. Love your sunroom and all its windows outlooking your backyard but can not utilize it because of your sunroom freezing in winter? Or is it costing you way too much money to keep your sunroom warm and comfortable during the frigid temperatures? Learn how to keep a sunroom warm in the winter from these 3 simple steps! Furnaces come with changeable filters that trap dust and dirt. But filters don’t last forever – grime and gunk start to build up after a few weeks. Dirty filters do not work as well as clean ones. They restrict airflow, which reduces your furnace’s efficiency, which ultimately drives up energy costs. Luckily, changing a furnace filter is easy if you have the know-how, and it can be inexpensive too. It is recommended to change the filter about once a month for most homes. If you’d rather not stress about doing it yourself, you’ll love the Temperature Pro Total Comfort Club. They’ll take care of your air filters and a dozen other important preventative maintenance tasks, all as part of one affordable package. Sometimes the simplest tricks are the most effective. Lowering the temperature when you leave helps you spend less on heating air when nobody is home. Your thermostat controls half of your energy bill? Getting an updated thermostat such as the Nest Pro will save you 10-12% on your heating bill and 15% on your cooling bills. 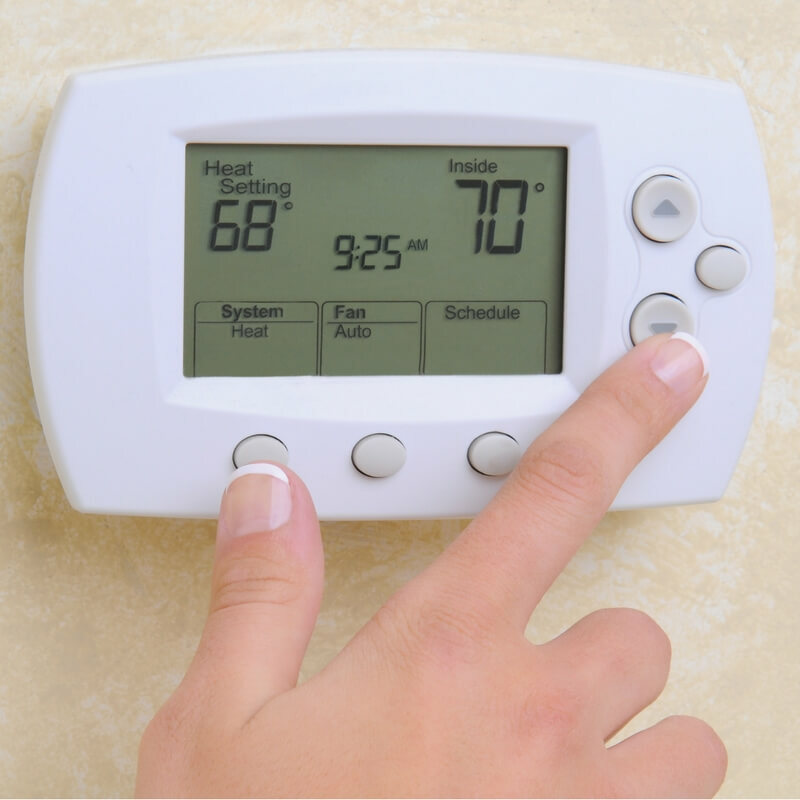 Other than getting a new thermostat coming up with a way to remind yourself to lower the thermostat before you leave the house is a great option for cutting costs. For example, leave a note on the door or a post-it on the fridge. Hang your keys by the thermostat if you really need help remembering. But don’t forget – keep the temperature above 55 degrees, even when you leave for a long vacation. Going any lower than that puts your pipes at risk of freezing and bursting. Not something you want to come home to! Learn more about thermostat, comfort controls, and have Temperature Pro install your thermostat today! Ceiling fans create a natural “wind chill” effect. While they do not lower the actual temperature of the air, the movement creates a comfortable cooling sensation against your skin. But wait! We don’t want it to get cooler in the winter! Believe it or not, ceiling fans come in two modes controlled by a small switch on the base. You want them running clockwise in the winter – the clockwise motion pushes warm air down away from the ceiling. That means you won’t need to run the heat quite as high to get comfortable on frosty days. By default, most water heaters are set to 140 degrees. That’s really hot! So hot, in fact, that it ups the chance of accidentally scalding yourself. Most homes need the water heater set to only 120 degrees. In addition to being safer, it can reduce mineral build up, and seriously reduce your monthly bill. In most cases, you won’t notice the difference in temperature, because you wouldn’t want to stand in water that hot anyway. On a cold day, take your hand and run it over the crack at the bottom of your front door. Feel a cool breeze? That’s a draft, and it means your precious warm air – and energy spending – is flowing freely through the crack. You can fix drafts by simply blocking the cracks around doors and windows. There is equipment you can buy, but you can usually find something at home that will do the job just fine. For example, try rolling up a towel and placing it along the bottom of your front door. It’s amazing how much we rely on our heating systems during the cold winter months. They are complicated systems composed of many interconnected parts. And when something goes wrong, it can truly disrupt your life. 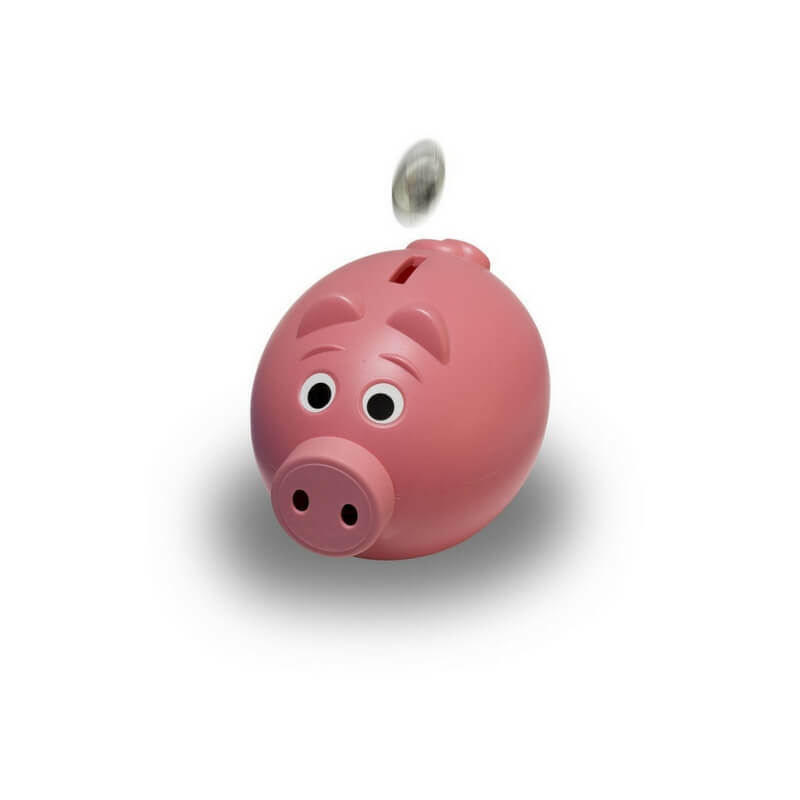 A tuned-up and adjusted furnace can save 5% on heating costs. Just like a car, it takes advanced technical training to maintain an HVAC system. 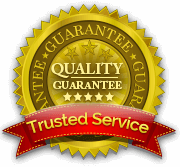 Hire the experts at TemperaturePro in Central New Jersey to inspect your HVAC system and give it a full tune-up. The Total Comfort Club prevention package is ideal for homeowners who want to avoid the sudden expense and inconvenience of a major heating system failure in the middle of a snowy winter. New Jersey winters are no joke. As the temperature drops, energy bills can skyrocket. These 9 tips to winterize your home can help cut those bills and keep your HVAC system running efficiently for years to come.